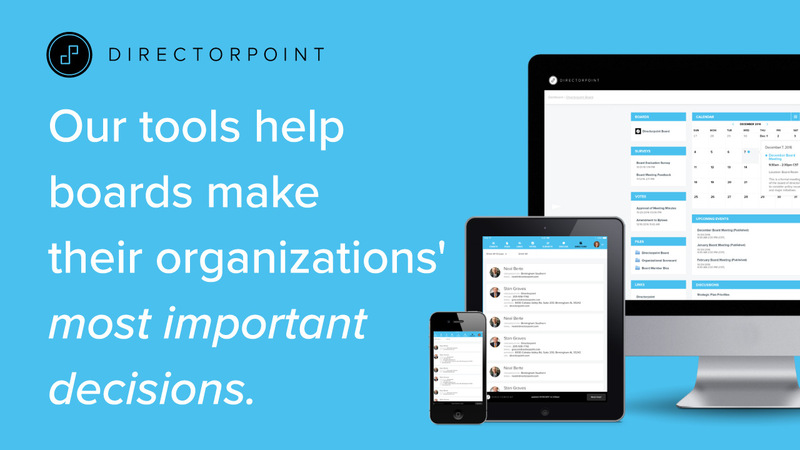 Nonprofit organizations are notorious for being slow to adopt new technology. For many, it’s simply because they operate on a hand-to-mouth budget with very little room for extra spending. For others, it’s a determined commitment to keeping overhead costs low. In the meantime, though, useful advances in technology are presenting more and more opportunities for nonprofits to grow and to thrive. It’s important that nonprofit board members be the driving force behind making these changes. Here are some reasons why we think your organization should take the plunge and invest in its technological infrastructure. 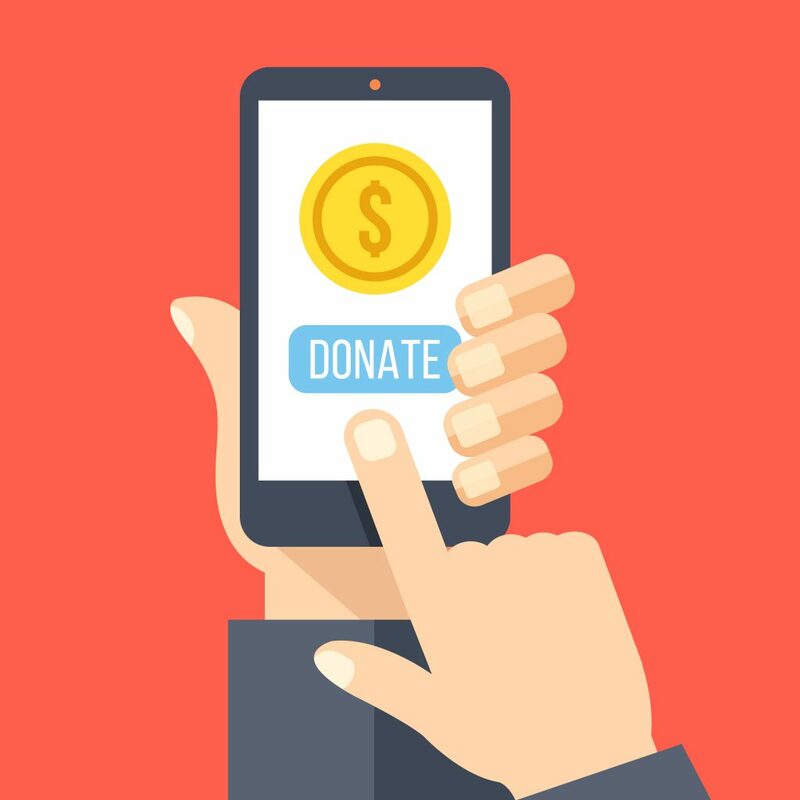 Because of this precedent, many nonprofits avoid investing in their technological infrastructure to the detriment of their own fundraising ability. For instance, let’s say an investment in fundraising software will cost a nonprofit $10,000 for the year. That’s a sizable amount of money for a small to medium sized organization. But what if that software can provide a 40% boost in fundraising growth? It would seem silly not to make the investment! We understand that nonprofits are afraid of failure; even small failures can mean fewer beneficiaries served. The truth is, though, that small investments in technological advances can lead to huge strides in growth, and nonprofits must be willing to take well-informed risks. Positions at nonprofit organizations are known for being “catch all” roles. At small nonprofits, you might have a single person handling billing, PR, and HR—departments that would hardly ever cross paths in the for-profit realm. Because of this pattern, the nonprofit world has been unable to create an agreeable place for technology specialists to land. Organizations need to be willing to offer more competitive salaries for positions that are highly specialized. What good is the tech if you don’t have the right people to maximize its benefits? In many instances, donors have become accustomed to antiquated processes in the nonprofit sector. Some of them will write off these outdated touch points as dedication to the mission, but the emerging, younger donors have much higher expectations. Modern donors are looking to give to organizations that are forward thinking and impact driven. Investing in technology shows those donors that your nonprofit is working hard to stay current and is eager to do what it takes to grow its mission and its services in the years to come. Posted in General Board Topics, Technology and tagged board of directors, board technology, nonprofit boards, nonprofit technology.